In 2008, Tina Roth Eisenberg started CreativeMornings out of a desire for an ongoing, accessible event for the creative community. These simple gatherings included breakfast and a short talk one Friday morning a month. Every event is free of charge and open to anyone. Attendees around the world now gather to enjoy fresh coffee, friendly people, and an international array of breakfast foods. 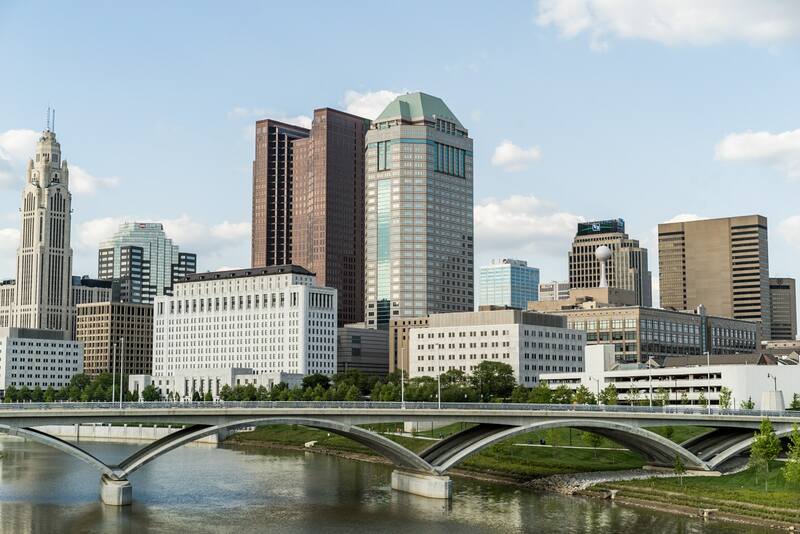 Volunteer hosts and their team members organize local chapters that not only celebrate a city’s creative talent but also promote an open space to connect with like-minded individuals. CreativeMornings remains free thanks to the support of local partners, generous venues, and longterm global partners. Everyone is welcome. Everyone is creative. 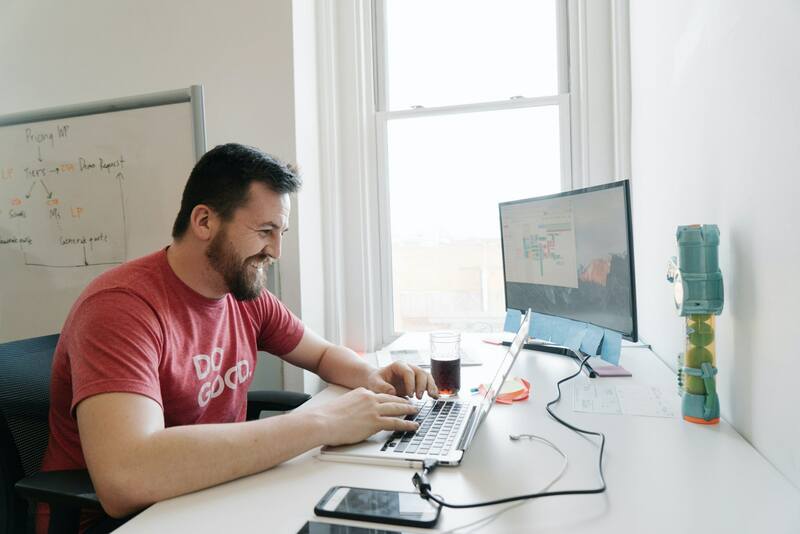 We believe that creativity is integral to the future of Louisville’s growth and we also recognize that there is great value in helping build a more creative economy. These monthly breakfast lectures provide an opportunity for connection and inspiration that is accessible to everyone. 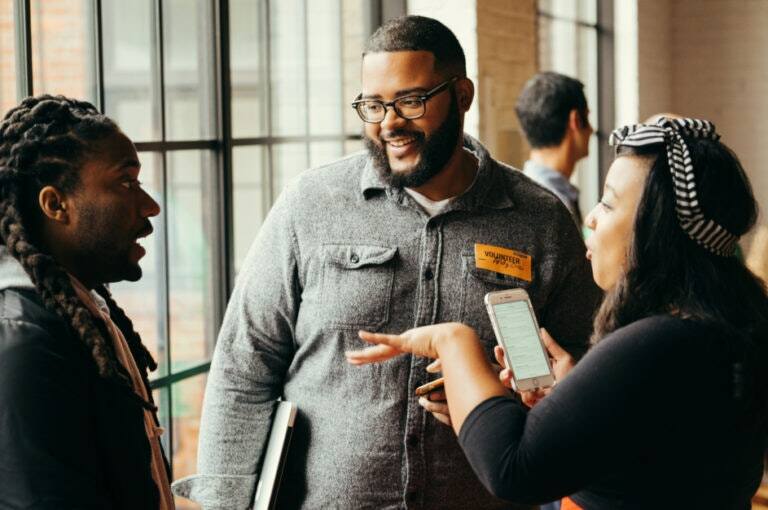 CreativeMornings has also proven itself to be a great catalyst for building and fostering the creative community that was lacking before these events. 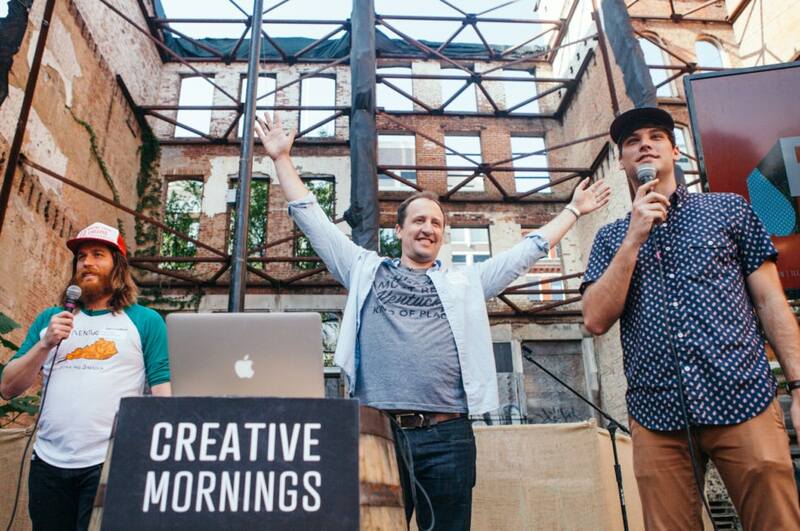 CreativeMornings is a catalytic opportunity to support and inspire creatives and entrepreneurs in the city. Therefore, we resourced staff members and provided the initial funding to help kickstart CreativeMornings for the first year to become a sustainable resource for the creative community in Louisville. 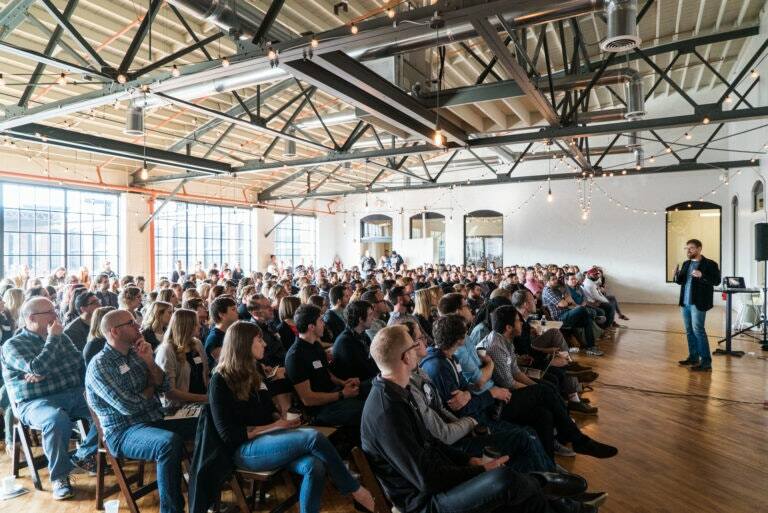 Since then, by leveraging our non-profit status and serving as a fiduciary for CreativeMornings Louisville, we have been able to help raise more capital for the events and scale the program to one of the largest CreativeMornings chapters in the world. We believe Louisville is full of creative talent and we want to help inspire and challenge creatives to see them flourish in the city.